Dr. Simona Ivanov grew up in Romania where she earned her D.D.S. degree and also completed a 3 year residency program in General Dentistry. After relocating to the United States, she earned her second D.D.S degree from the University of Minnesota. 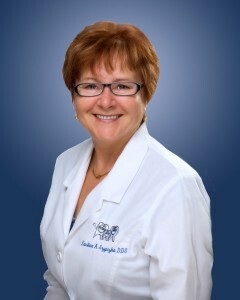 With over ten years of dental training she offers an unprecedented amount of knowledge, experience, and passion for general dentistry. 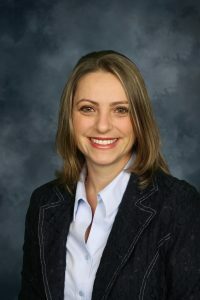 Dr. Simona Ivanov is an active member of the American Dental Association, the Florida Dental Association, and the West Coast Dental Association. She is also attending continuing education courses to stay on top of the latest innovations and trends in dentistry, and to improve and perfect her skills and knowledge. Away from work Dr. Ivanov enjoys volunteering, baking, travelling, and spending time with her husband and children.